Enjoy the top 2 famous quotes, sayings and quotations by Amber Koneval. 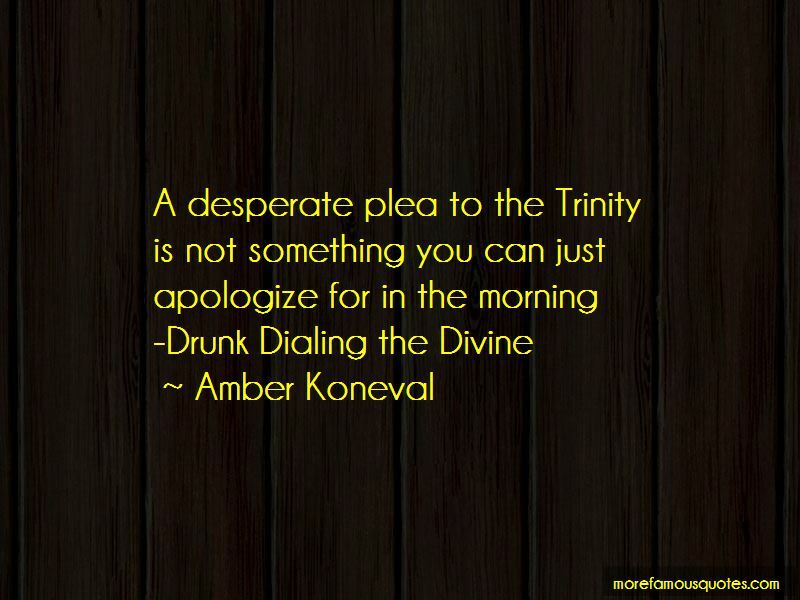 Want to see more pictures of Amber Koneval quotes? 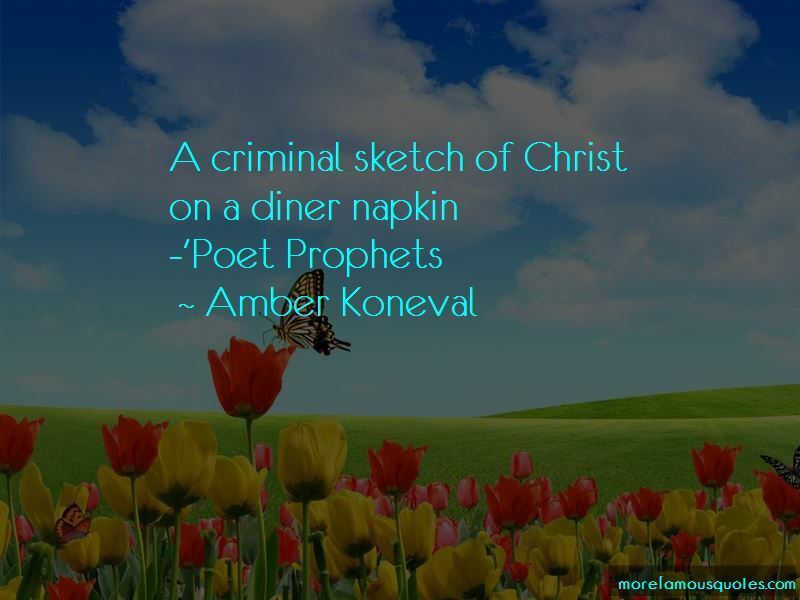 Click on image of Amber Koneval quotes to view full size. “The irony is that we are busy doing many things that dont matter and we have no time for things that do. Shouldnt” — R.v.m.